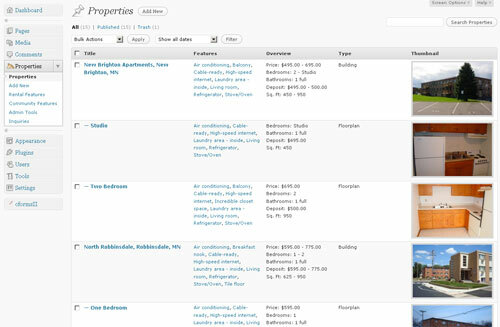 WP Property: a property management plugin that can be used to create a property directory. It is dynamic and comes with Google Maps integrated. 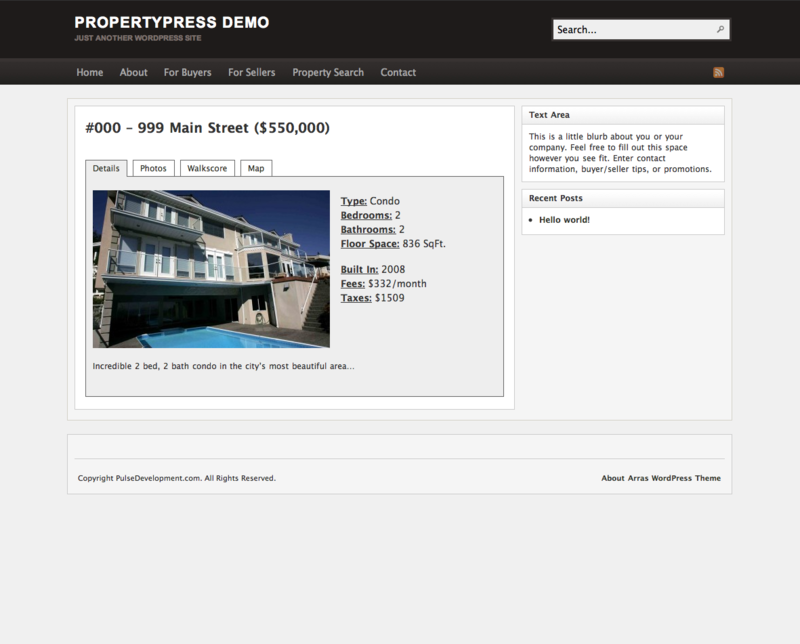 PropertyPress: a powerful plugin for real estate agents that creates a custom post type for property listings with added fields for price, address, city, bedrooms, bathrooms, and much more. It supports Google & Walkscore too. Simple Real Estate Pack: a collection of real estate tools that make your real estate website more dynamic. 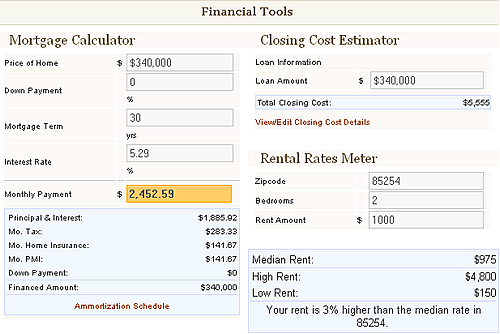 Includes calculators, closing cost estimator, live mortgage rates, Trulia and ALTOS statistical charts, local schools, local rental rates meter, and much more. 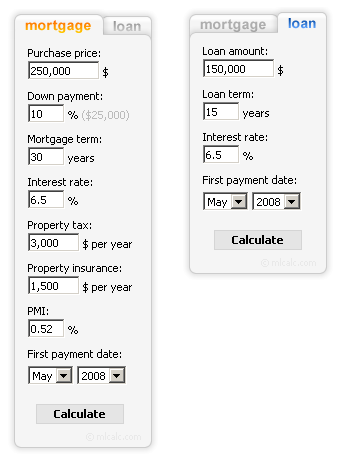 Mortgage Loan Calculator: adds a cool looking mortgage calculator to your website’s sidebar. It supports multiple languages. 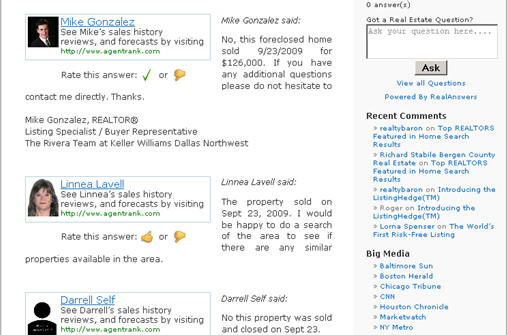 Real Estate Q&A: allows you to add a Q/A community to your real estate website. Great way to generate more content for your website and help your visitors out. 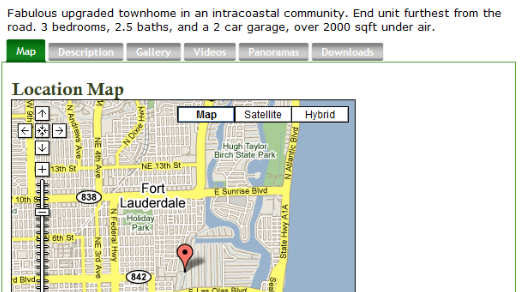 Google Real Estate Maps: adds Google Maps populated with real estate listings to your website. Simple concept but works. Great Real Estate: yet another tool that adds real estate content to your website and saves you time in the process. You will need to download a few other plugins to get the most out of this one. Real Estate Plugin: not a perfect plugin by any means, but it does what it promises. It makes posting your real estate properties to your website as simple as posting content to your blog. 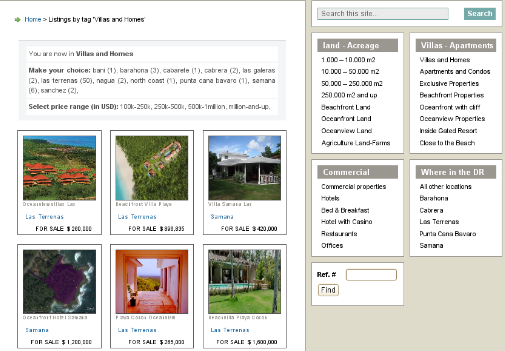 Local Market Explorer: it loads information from real estate APIs onto your website. 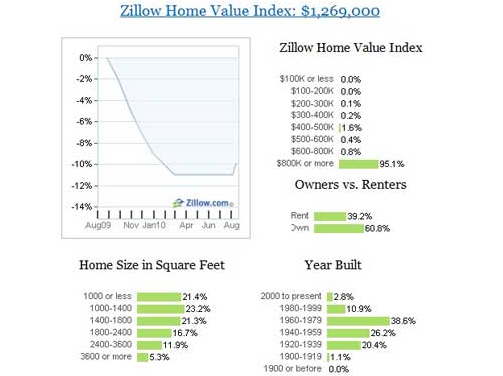 It covers information from Zillow, IDX, Yelp, and a whole lot more. Altos Toolbar: a handy tool that adds regional, Flash, stat tables, and much more from Altos to your WordPress site. Useful for real estate investors. If you are starting a real estate website or would like to add more features to your established portal, the above real estate plugins could help.